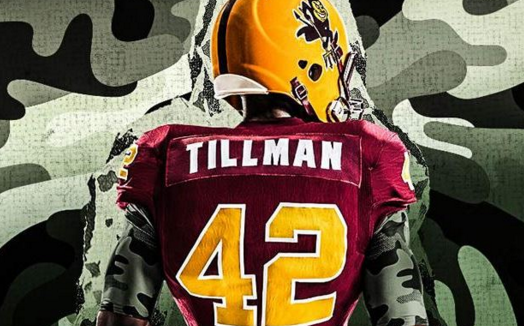 Pat Tillman is a legend in Sun Devil country, and the university is set to honor him with an amazing jersey tribute. Arizona State will be wearing special cleats and uniforms this weekend to honor former Sun Devil Pat Tillman and the military.  Tillman played linebacker for the Sun Devils from 1994 to 1997, before being drafted by the Arizona Cardinals. He gave up his NFL career to enlist in the military in 2002, joining the Army Rangers. He was killed in Afghanistan in 2004.